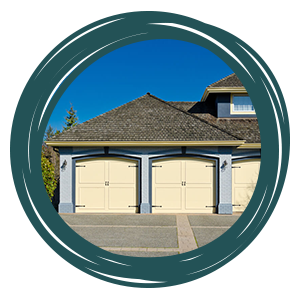 Get superior garage door services – and save money while you’re at it!  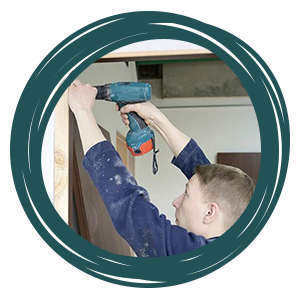 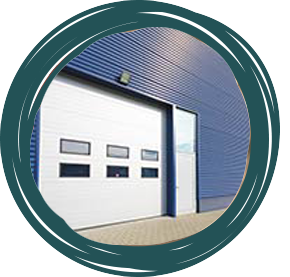 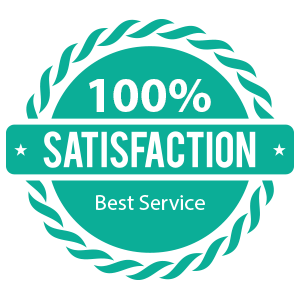 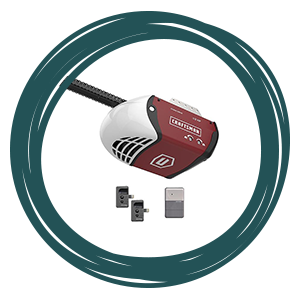 All you need to do it call Garage Door 24 Hours Repairs, request for service, choose a coupon from our collection and show it to our technician once the job is done to cut down your total bill amount. 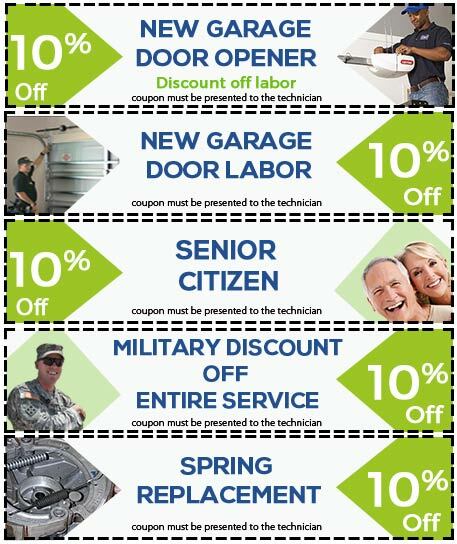 Enjoy huge savings, avail our services now!